All staff and pupils would like to say a huge thank youth a number of people this week for their generosity and support for our school. We would like to thank all staff and customers of ASDA Bridgend for the amazing donation of £200 through the green token scheme. This money will go a long way in helping us to develop the outside areas of the school for our learners. 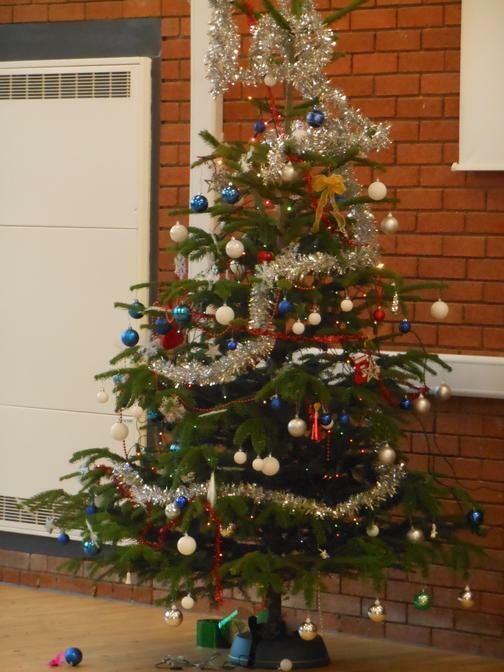 We would also like to thank you to Rob for his generous donation of a beautiful Christmas tree again this year for our school hall. 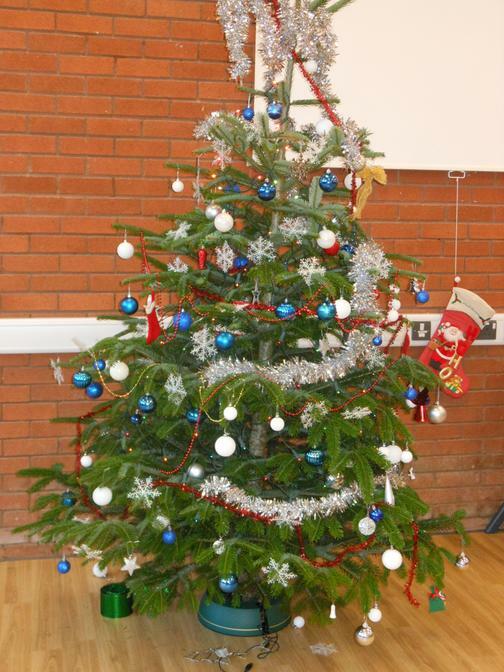 It looks absolutely lovely and the children loved decorating it. Thank you once again to everyone that supports YBC to give our pupils the best learning experiences we can.